Originally the NICHOLSON 345, an IOR race boat in the late '70's. Changes in the IOR rule left the design less competitive as a racer and C&N stopped production. 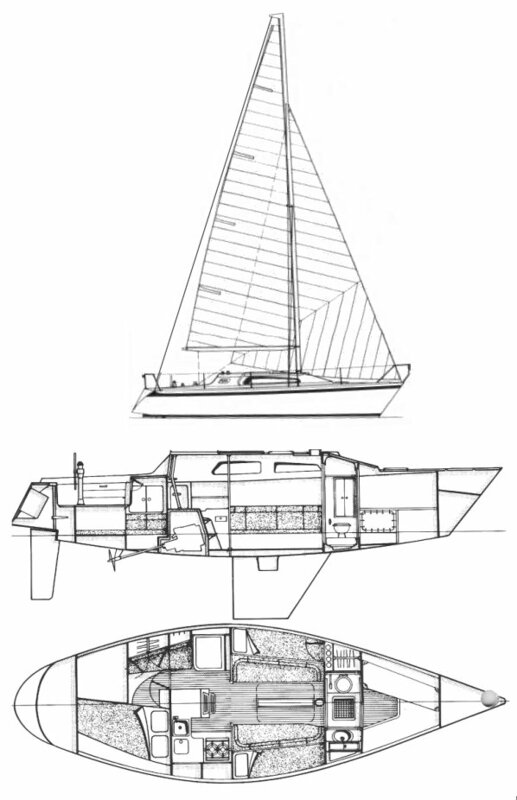 Fast Yachts bought the molds and began production in Brazil.